Don't let the heat beam in on you this summer! 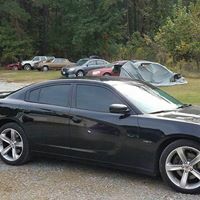 Check out our deals at Benton Window Tinting in Benton, Arkansas. We have the best prices in town! Our customers and business partners trust us they continue to come back over and over again. We use a quality product on all our cars and trucks. 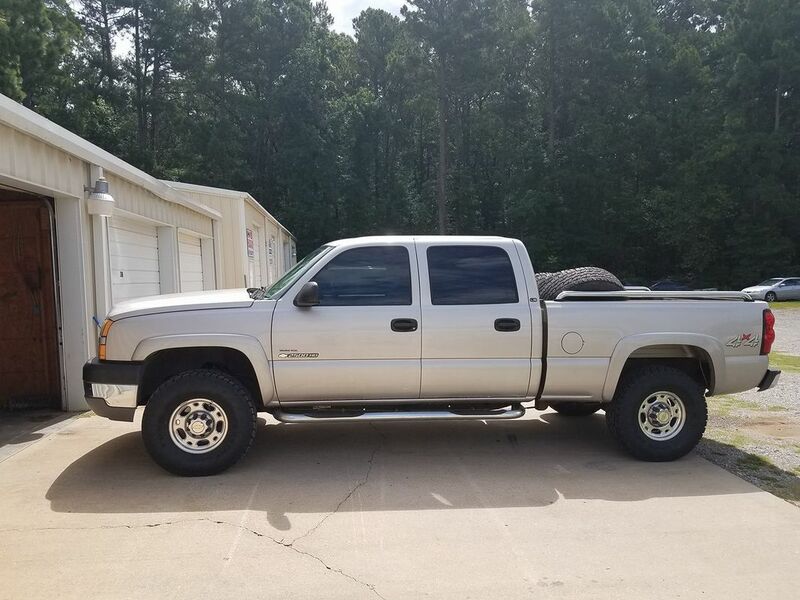 We have over 20 years of experience under our belts and can get your vehicles done in a timely manner. We know your time is valuable so we try to make sure we get you back on the road in a hurry. We specialize in Automotive, Commercial, and Residential window tinting. We can do anything from cars, trucks, SUV's, boats, RV's, semi trucks, and farm equipment. We can get your whole car to match the front two roll ups to the back half of the vehicle. We can strip the old tint off and replace it making it look as good as new. It will be like having a new car all over again! 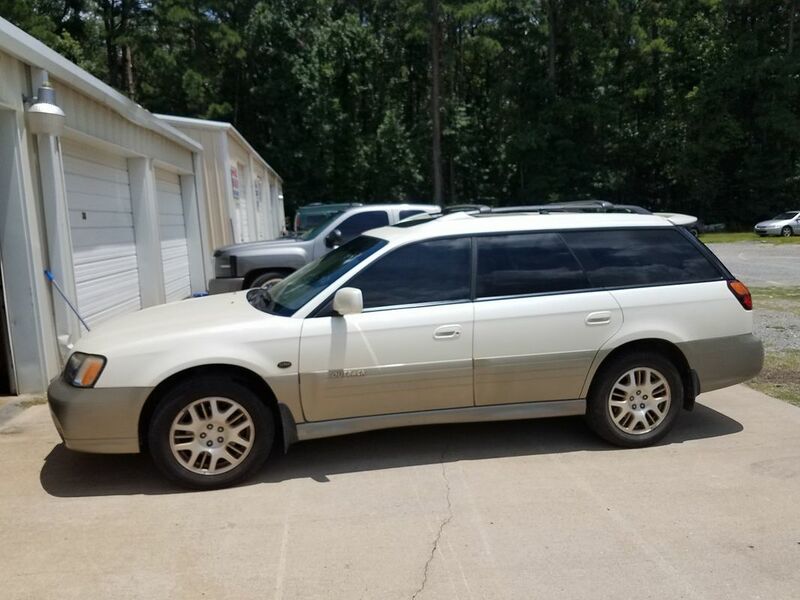 There are certain laws in the state of Arkansas that we have to be mindful of when deciding on the percentage of film that goes on your vehicle. The lower the percentage the darker the film. We do specialize in hand cutting all of our film instead of using a computer so we can ensure that your windows have optimum coverage. We also offer mobile services so give us a call we can get you scheduled and if you can't come to us we can come to you. We travel anywhere! Any of the surrounding areas. We also have locations set up in the Northwest part of the state. If you are in Northwest Arkansas visit our other tint shop at Window Tinting Bentonville, AR. We offer the same services in this part of the state that we offer in central Arkansas. Our automotive line is exceptional quality and not only makes the exterior of your car look great but it also has many other benefits as well. We use Scorpion window film! Scorpion film not only deflects the sunlight but blocks 99% of the UV rays. It is an inexpensive way to keep you and your family cool in the summer and protects your car upholstery from fading and cracking in the future. It also helps to keep you healthy! Did you know that direct sunlight not only damages your skin but can accelerate aging. Sunlight can also cause skin cancer in a prolonged period of exposure. Getting your windows darkened with UV filters in place can reduce harmful UV rays by up to 99%! 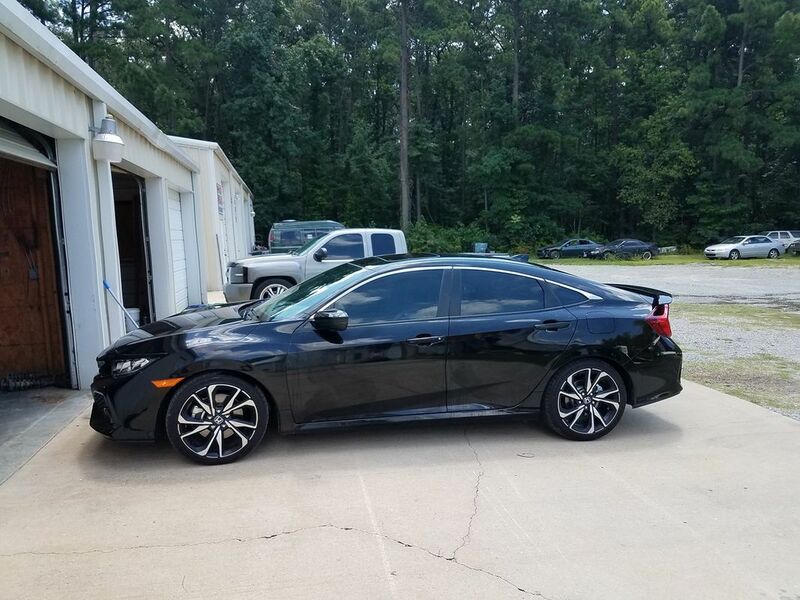 Adding window tint to your glass also helps provide that extra privacy, safety and security to your automobile, house or business. 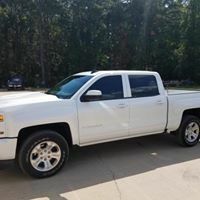 This added layer of protection makes it harder for people to get a good look inside your vehicle to see just what kind of equipment or valuables you have in your car or truck. It also helps to provide shatter proofing for your windows to keep objects from going directly through. It keeps the glass bound together so you don't have fragments everywhere on or in your property. 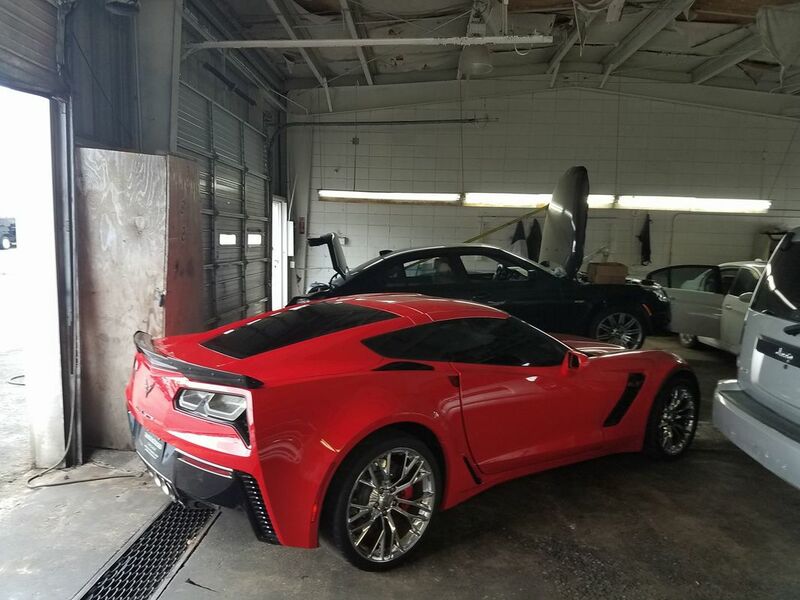 Disclaimer: When we tint your vehicle it does take several days for your windows to cure. The "curing" process is the time it takes for the moisture that is between the tint and the glass to evaporate. 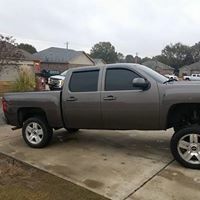 Immediately after install your tint can appear hazy, streaky or blotchy this is just the curing process and should go away after several days. Once this process is finish you should have perfect clarity! We also recommend not rolling your windows down for at least 48 hours as this can damage the film and cause us to have to redo that particular window. The film requires a certain amount of time to adhere to the glass. With all this being said once the process is over you can enjoy a nice cool ride that looks great! Call us to come out and get a quote for your home or commercial property today. We have several different packages for you to choose from. We specialize in diesels, tractors or any other commercial or construction vehicles. If you have a whole fleet of vehicles you need tinted we have really great discounts for you to choose from. 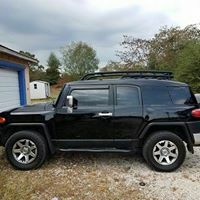 Putting window tint on your vehicle, house or business is a great investment. It protects your property from undue harm that happens just from the sun glaring in your windows. It keeps the heat down in the summer months and keeps the heat in in the winter months. It protects you from harmful UV rays so you know you and you family have that extra layer of protection. It can also keep you safe from harmful objects coming through the windows. A lot of people don't know but having your windows tinted helps to keep your windows in tact if something were to be thrown at them. It keeps the glass all together so it wont shatter into a million pieces inside your car, truck, house or building.